It’s hard to imagine wanting to book a room at the Jumbo Stay. If you’re arriving from Stockholm by boat, plane or train, few people would want to pile back onto a 747 airplane for a restful night. 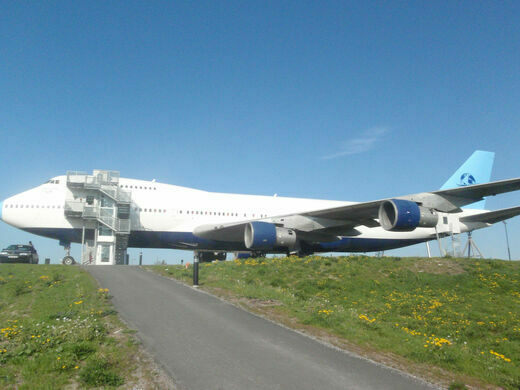 But the hotel still manages to draw a crowd with its incredible attention to detail, that doesn’t pass even the slightest chance to exploit the novelty of this jumbo jet hostel. 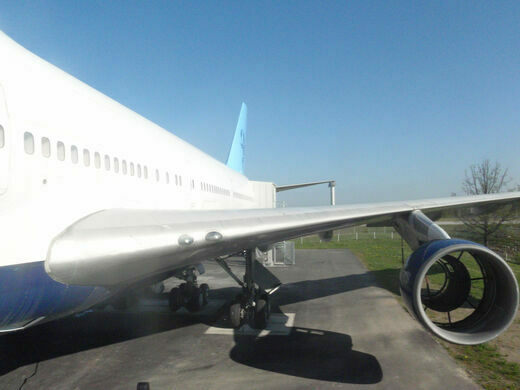 Although the Jumbo Stay is permanently grounded in Stockholm, every inch evokes the flight experience. Hotel orderlies preside over the accommodation in full flight-attendant outfits, and the dorm-style rooms are lined with windows that look out over a runway and massive 747 engines. 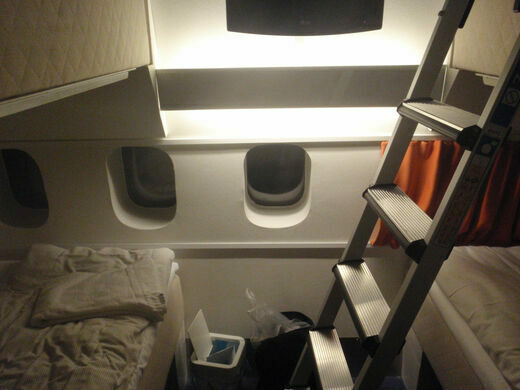 Despite the cramped spaces of the “coach” dorms, the cockpit suite offers a little luxury aboard the Jumbo Stay, allowing visitors to pilot their way to a peaceful night at the hostel. While each seat has more legroom than the average trans-Atlantic flight, the Jumbo Stay cannot guarantee that babies will not scream throughout your entire visit. "Only the dead get off at Kymlinge."